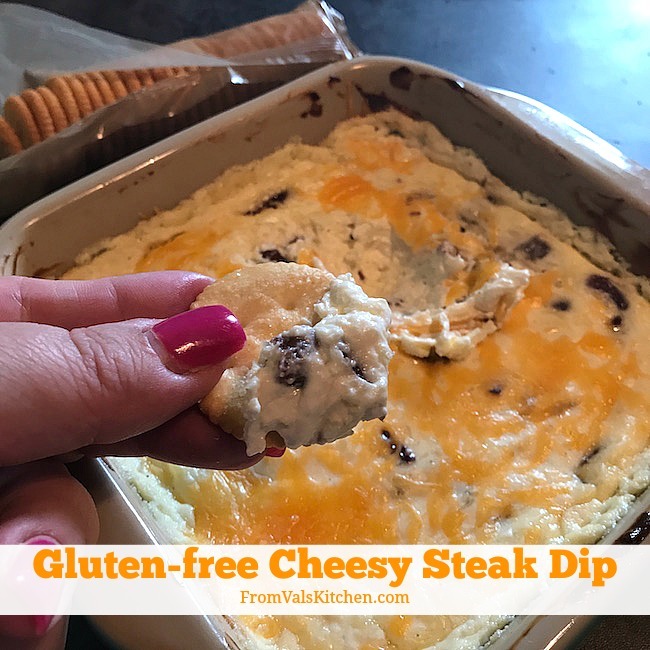 This easy gluten-free recipe for Cheesy Steak Dip is a great way to use Coleman Steak Snacks to create a dish perfect for entertaining. I participated in Mom Blog Tour Sweets & Snacks Expo (#MomBlogTourFF) on behalf of Wendy’s Bloggers. I received Coleman Steak Snacks to facilitate my post, but my opinion and creative content are my own. If you’ve gone camping or hiking you likely know Coleman. Even if you don’t camp you probably know them, because I’m fairly sure everyone has seen their famous lanterns. Coleman has been around since 1900 and is the most recognized outdoor brand in the world. Although outdoor activities aren’t limited to the summertime, Coleman is one of the most associated brands of summer. While famous for their outdoor gear, Coleman is also known for something else – Coleman Steak Snacks. If by some chance you haven’t seen Coleman Steak Snacks, let me tell you a little about them. At a quick glance, you might be tempted to call these snacks beef jerky. They are not beef jerky. They are chewy, not tough like beef jerky. This is because each bite is infused with the perfect blend of seasonings, then slowly cooked, ensuring steak snacks that are the most tender and flavorful available. Coleman Steak Snacks are 100% all natural snacks made from US-raised beef. These tender, chewy gluten-free snacks contain no high fructose corn syrup, no msg, and no added nitrites. Coleman Steak Snacks are perfect for camping and hiking. They’re also great for road trips and almost any other activity. While they are tasty and great right out of the bag, you can even incorporate them into snacks. When I think of snacks, one of the first things to come to mind is chips and dip. Who doesn’t love a thick dip that clings to the chip! 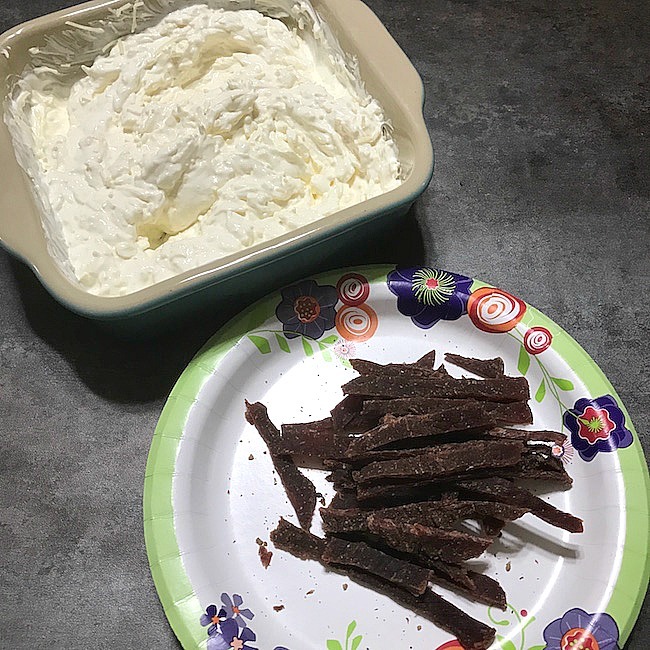 I decided to make a thick and cheesy dip that would complement the flavor of Coleman Steak Snacks. I have to really watch out when we have dip. My youngest, who is gluten-free, loves dip. Many dips are not gluten-free. Since Coleman Steak Snacks are gluten-free, this means the dip was also safe for my entire family to eat. The Cracked Pepper flavor was perfect, adding just the right amount of flavor to my warm dip. We all enjoyed the dip, and my youngest was in heaven with it. Here’s how I made it. 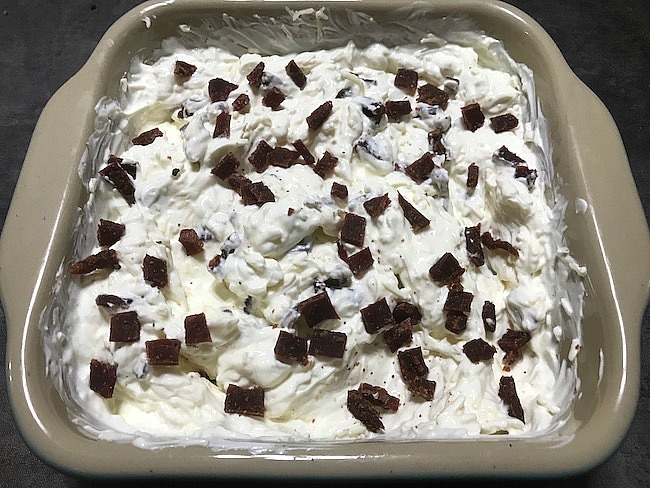 Place cream cheese, shredded sharp white cheddar cheese, and sour cream into a mixing bowl and stir well. Add in the steak snacks and stir well. Top with shredded sharp yellow cheddar cheese as liberally as you like. Let sit for a few minutes and then serve with sturdy chips or bread. 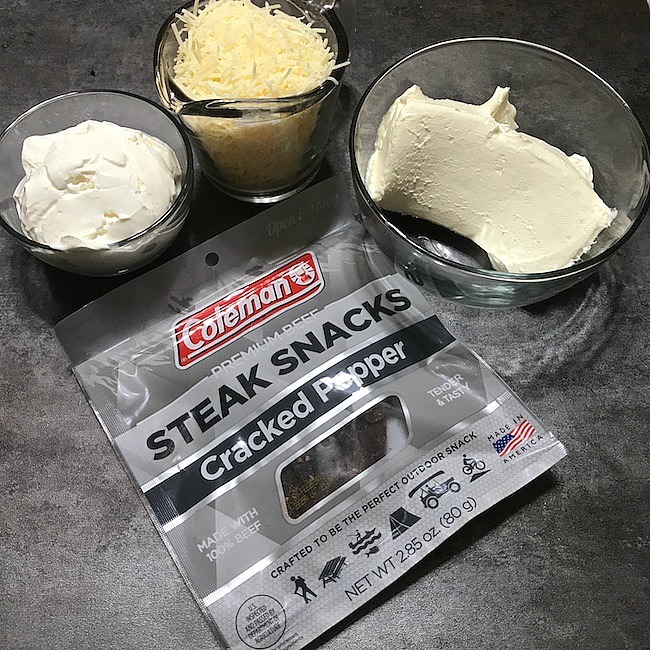 Which variety of Coleman Steak Snacks would you like to try first? You can learn more about these Steak Snacks on the Coleman website. You can also connect with Coleman Steaks on social media, on Facebook. ONE winner will receive an assortment of Coleman Steak Snacks. One winner per household, email address, or home address. If you have won this prize on another blog you are ineligible to win again. Winner must have a U.S. based address to receive the prize. Enter using the Giveaway Tools widget below. The winner will be selected by the Giveaway Tools widget. If you’ve entered any of my giveaways before then you know that you must complete the mandatory required entry, and that only comments answering the question asked will be eligible for entry. No PO Boxes. From Val’s Kitchen is not responsible for prize fulfillment or shipment of prizing. Good luck to everyone! Preheat oven to 350°F. Place cream cheese, shredded sharp white cheddar cheese, and sour cream into a mixing bowl and stir well. Add in the steak snacks and stir well. Place mixture into baking dish. Bake for 15 minutes. Top with shredded sharp yellow cheddar cheese as liberally as you like. Bake for 10 minutes. Let sit for a few minutes and then serve with sturdy chips or bread. That dip sounds GOOD. My husband and I are big on dips when we have movie nights, so this one will go over BIG! Colemans–big in camping–woth trying its snacks. The steak snack could go on its own or part of a dip like this. I just can feel how tasty it gets when you dip in a cookie and get the dressing and the steak in each bite. Always looking for new and different dips for a get together. This one sounds perfect. We have just dip party and everyone loves them. Everything can be done ahead of time. All the varieties look great! First I’d try the Sweet Teriyaki variety! This will be a perfect appetizer for the next game night we have at this house. We love cheese and anything to do with meat so you have a perfect combination here. This looks totally delectable and it’s so unique! I’ve never seen anything like this before. I look forward to trying this one! I can’t wait to try this dip. It looks so delicious and it has all of my favorite ingredients in it! I’m sure my family can eat it in minutes! How interesting! I would never think to do a steak dip! It sounds really good though, I will need to give this a try! Sweet Teriyaki.. That is my favorite flavor of jerky. Now this dip sounds right up my street, I could just imagine enjoying this with all different items, nachos perhaps yum! Oh wow I didn’t know Coleman sold snacks. That’s awesome. So is this uber cheesy dip! Looks delicious. 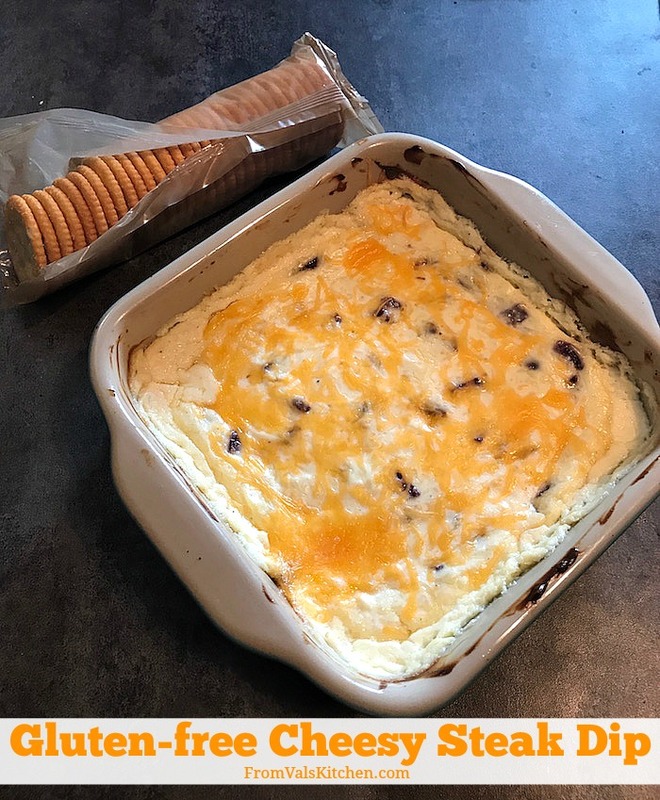 My husband would love this cheesy steak dip recipe. We haven’t tried these Coleman steak bites yet! Original recipe would be my first pick. But the pepper and teriyaki sound tasty too. I think I’ve seen this brand before, but I can’t remember where. I’ll have to look for them at the grocery store. They sound really good. Love the idea of making a cheese dip with them. Cheese dips are the best! My family loves the taste of cheesesteak sandwiches. This dip sounds absolutely amazing. I would love to try this recipe! I bet my husband would love those “not jerkies!” How clever to use them in a dip! I love all the cheesy goodness in it, yum! Looks amazing! And pretty easy to make. I would definitely like to try the sweet teriyaki. This looks delicious. 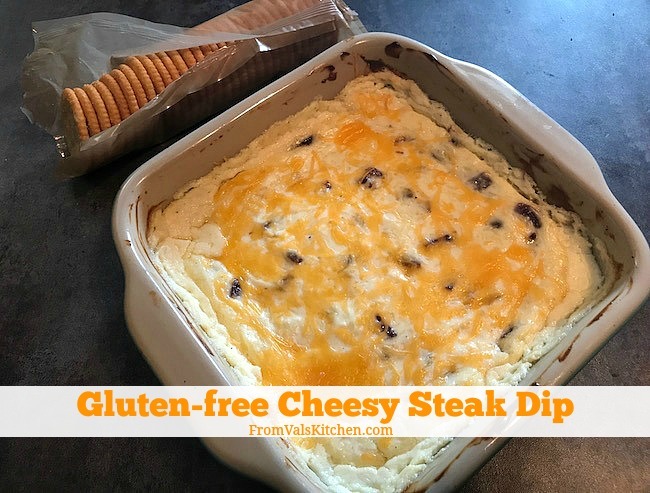 We love dips but have not tried out Gluten-free Cheesy Steak Dip. I am sure this recipe would be good to try out. I have some ingredients and need to get more so I can make this. MY kids would definitely like this. My husband loves dips, and he loves jerky treats. I think he would devour this dip. I am most interested in the sweet teriyaki variety. I’d love to try Cracked Pepper. The cheesy steak dip sounds nice! I would like to try Sweet Teriyaki. The Sweet Teriyaki sounds good to me! I want to try the Cracked Pepper ones. I like the Original flavor. 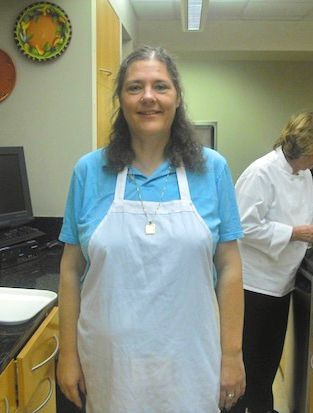 Your recipe looks really good. I’d first like to try Sweet Teriyaki. Thanks. Oh they all sound so good! I think I would try the Sweet Teriyaki first! I would like to try the Sweet Teriyaki flavor. I want to try the sweet teriyaki. I would like to try the original recipe. Thank You for sharing this recipe. It sounds really good and i’m always looking for a new snack for our family game nights and for when my son has friends over. Quick and simple just the way we like it! !